1. 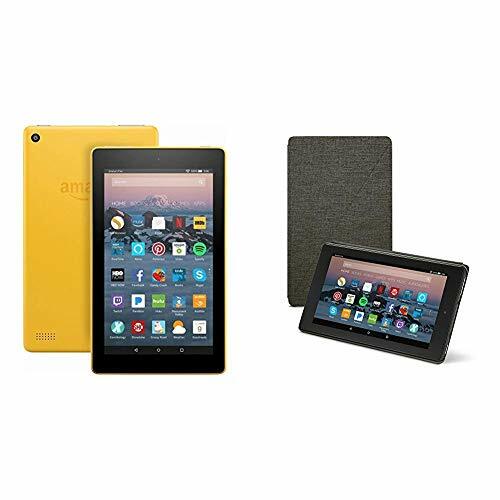 Android 7.1 OS quad core processor, 7″ IPS touch screen, easy to operate. 2. 1G RAM, 8G ROM, freely download the APPs, videos, musics, books, etc, and running smoothly. 5. Bedtime curfews setting makes a tighter control of kids playing time, and they can’t make in-app purchases without parental approval. 6. Customize your kids’ experience with up to four individual child profiles, parents can selected access to kids personal APPs. 8. Kid-proof silicone case with raised bezel for protecting the screen back and sides from scratches, dirt and bumps. drops, dust, and other typical mayhem caused by kids during playing, giving parents peace of mind and kids freedom to play. 11.2-year Worry-free guarantee for change and lifetime technical support. 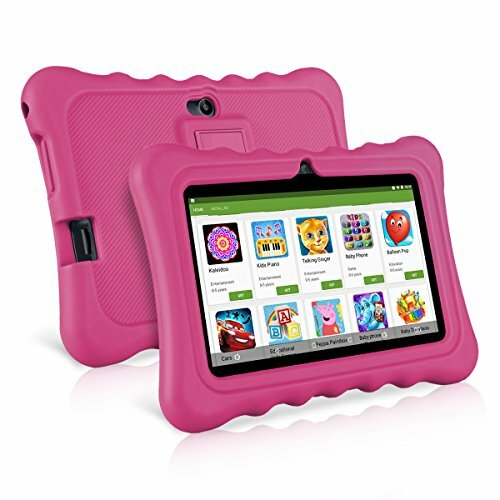 【Built In iWawa, Best Kid-friendly Companion 】Ainol Q88 is a modern design tablet for kids with kids’ education and entertainment APP- iWawa, iWawa is a kind of app focus on establishing secure kids’ entertainment environment, Theme and User Setting, etc. With all this functions, Q88 has become a best kid-friendly companion, and more and more popular among parents for its reassurance. 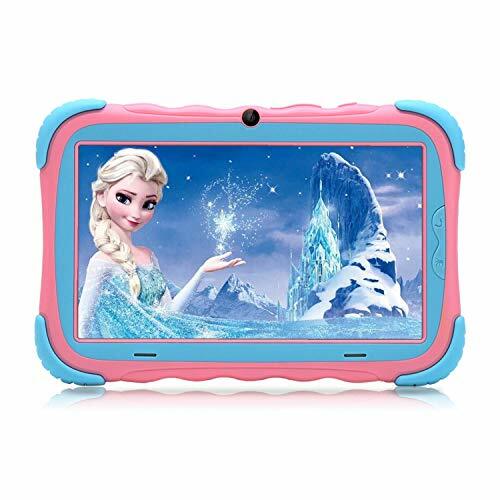 【1G RAM & 8G ROM, 64G Expandable Storage 】Q88 is not a toy but a full-featured kids edition tablet with a 1G RAM & 8G ROM, 8 GB internal storage gives your kids access to popular APPs and games, videos, books, TV shows and educational content from iWawa, such as Netflix, YouTube, Minecraft, arithmetic game, etc. 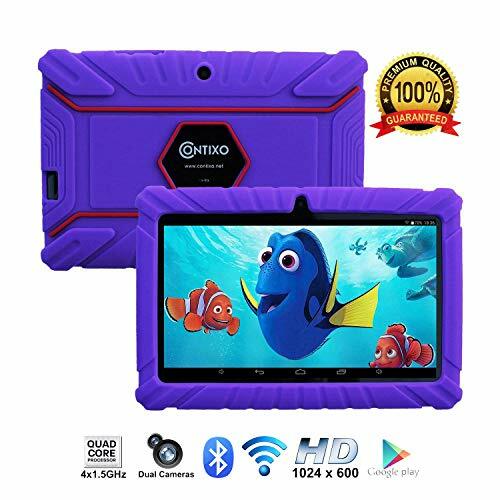 Besides it has microSD card(TF card) port for up to 64 GB of expandable storage, which ensures kids download videos, musics, games, APPs freely once they own it!